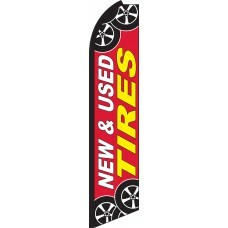 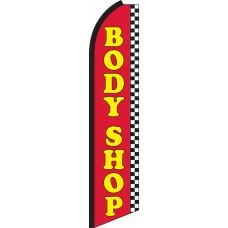 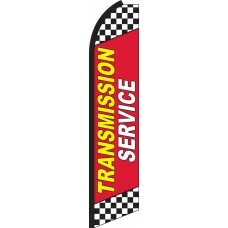 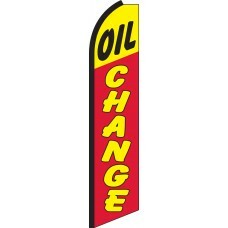 If you operate an auto repair or service shop, our auto service Swooper Feather Flags are an excellent choice to get your business noticed. 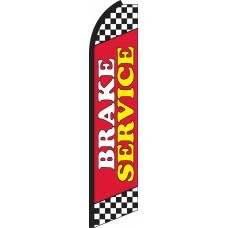 Our flags help to communicate the services that you offer to potential customers and and will help to get your company noticed. We offer many striking flag designs including messages such as Auto Repairs, Auto Glass, 30K 60K 90K Auto Service, amongst many others. Regardless of the type of auto service(s) you offer we have the right flag for you. There flags are not only are they a great way to attract customers, but also to remind car owners that when their service is overdue. Our bright and colorful designs help to remind car owners of needed service. 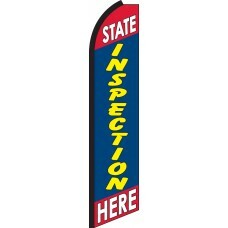 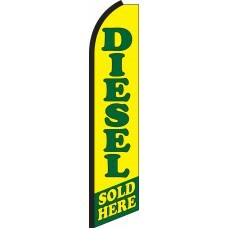 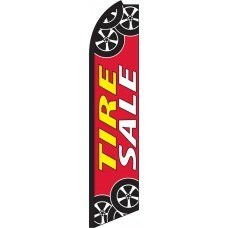 Display the flags in front of your shop or along the roadside for maximum exposure.